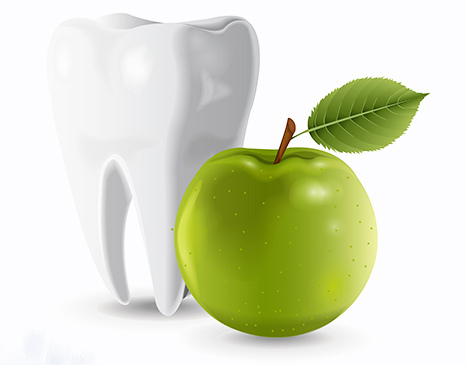 Cosmetic fillings, Crowns, Bridges and Dentures. Root Canal Treatment. Extractions and Implants. Non surgical treatment of paradontosis. Oral cancer screening and much more.